www.okeechobeejust4bass.com was fishing with Fred Broling and his son Doug. 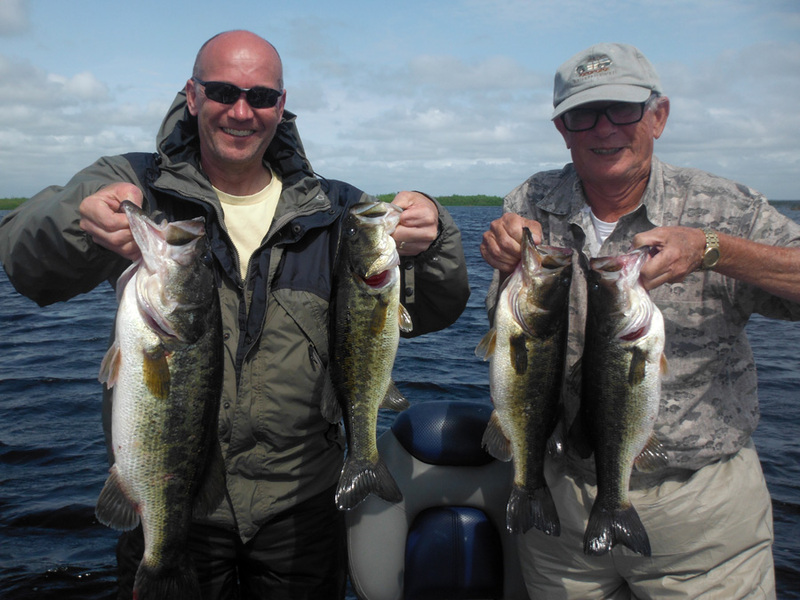 www.okeechobeejust4bass.com was fishing with Scott Witkowski and Jerry Crisman from Effingham, IL. 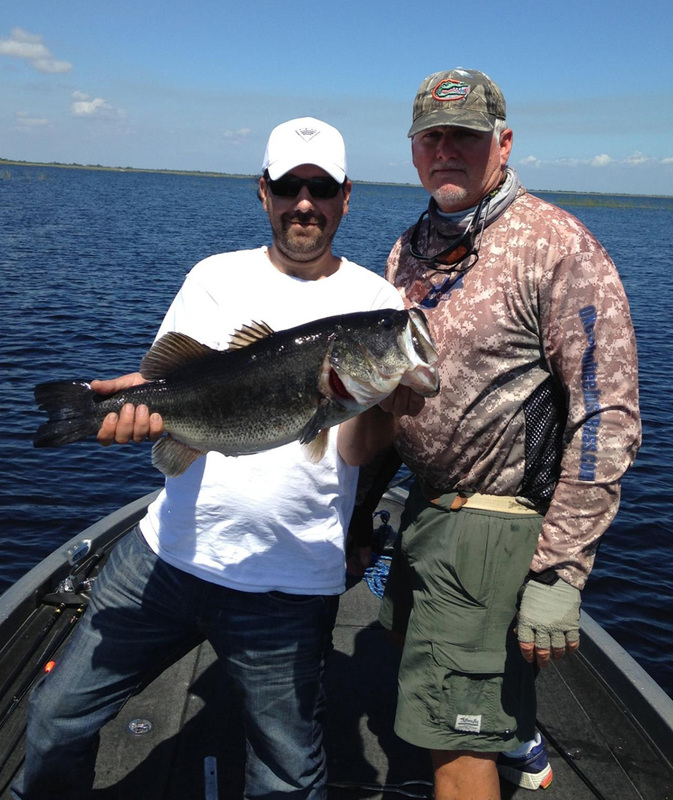 www.okeechobeejust4bass.com was working for Capt Mike Shellen. This was a 6 hour trip with shiners. 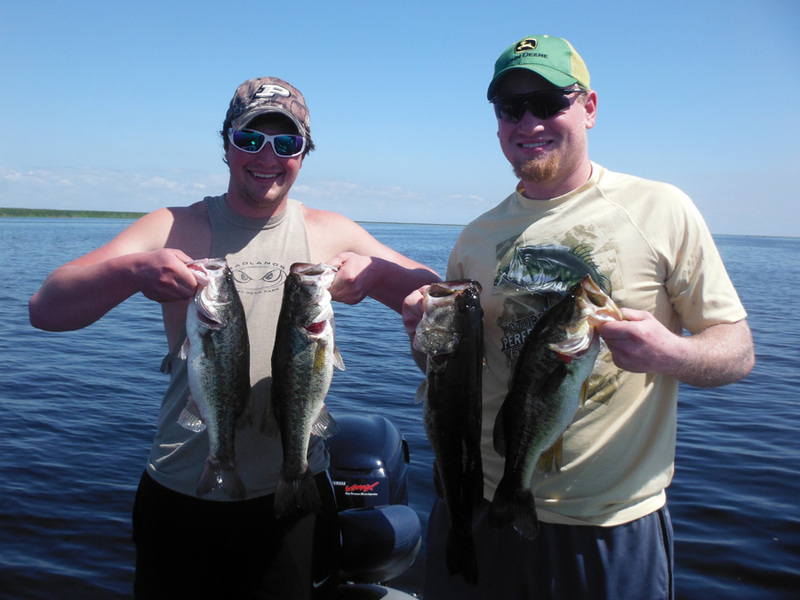 www.okeechobeejust4bass.com was working on Lake Okeechobee. 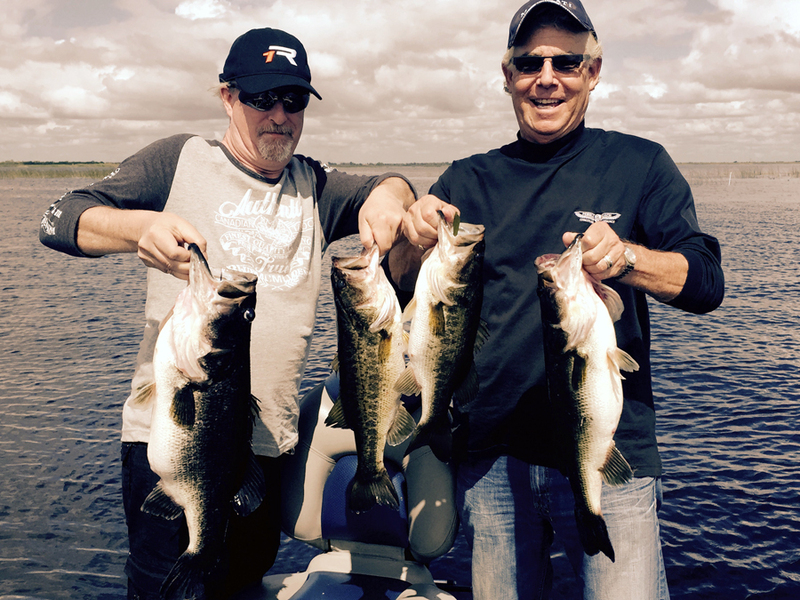 Today I was fishing with Larry Burns and Ted Childs from Ontario, Canada. 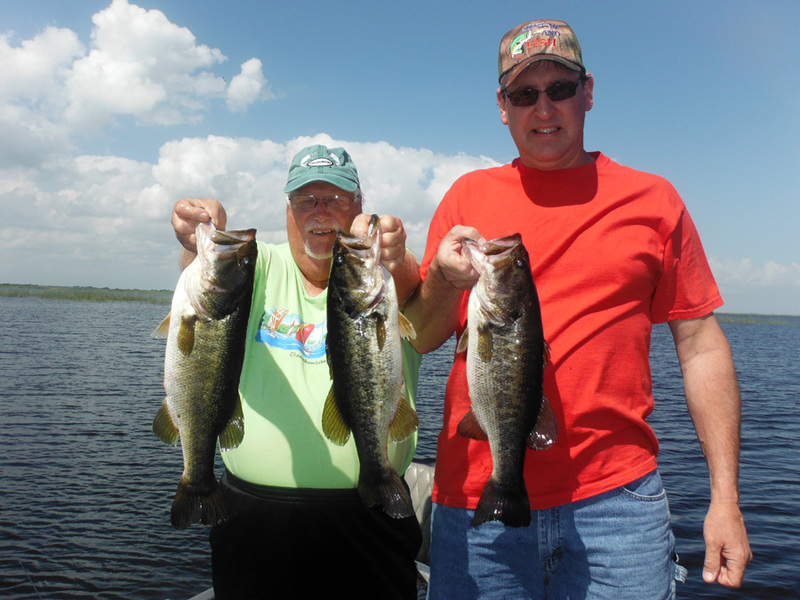 www.okeechobeejust4bass.com was working for Capt Mike Shellen. This was a 6 hour charter with both wild shiners and artificials.